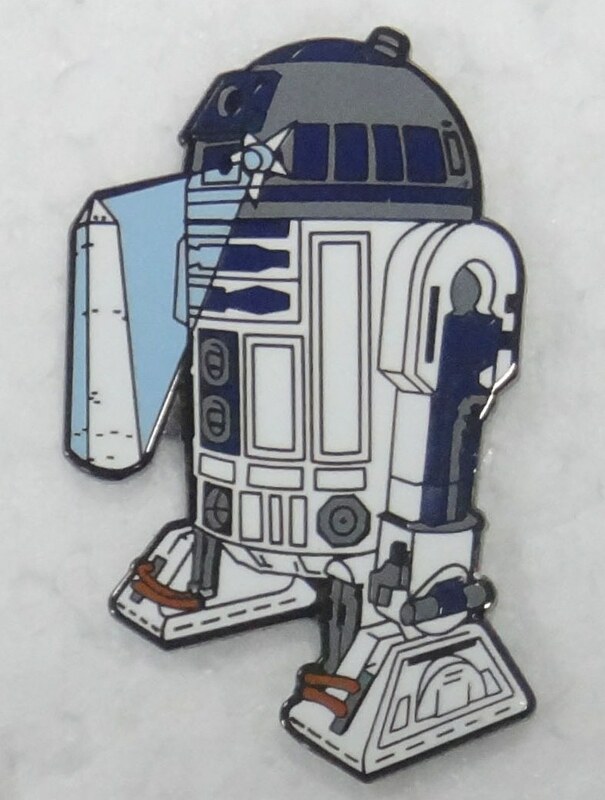 The DCSWCC 2012 Charity Pin features R2-D2 with DCSWCC's signature Washington monument as the hologram. Fifth in the series of high-quality cloisonne pins, officially licensed by Lucasfilm Ltd. Each pin is individually stamped and numbered -- only 500 of these pins will ever be made! All proceeds benefit the CureSearch for Children's Cancer whose mission is to provide research and information for those affected by children's cancers.